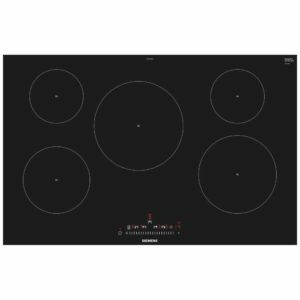 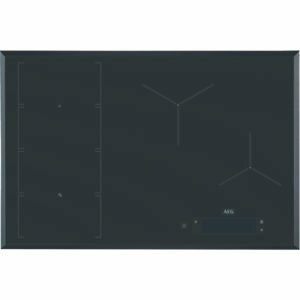 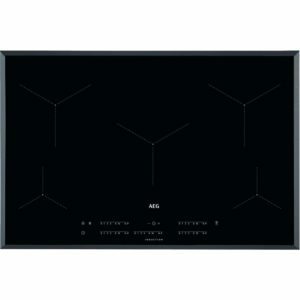 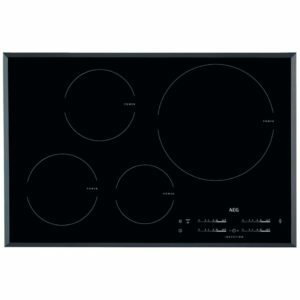 Offering precise control and quick heating this superb 60cm wide induction hob finished in black glass with bevelled edges from Bosch is fantastic to use and easy to maintain. 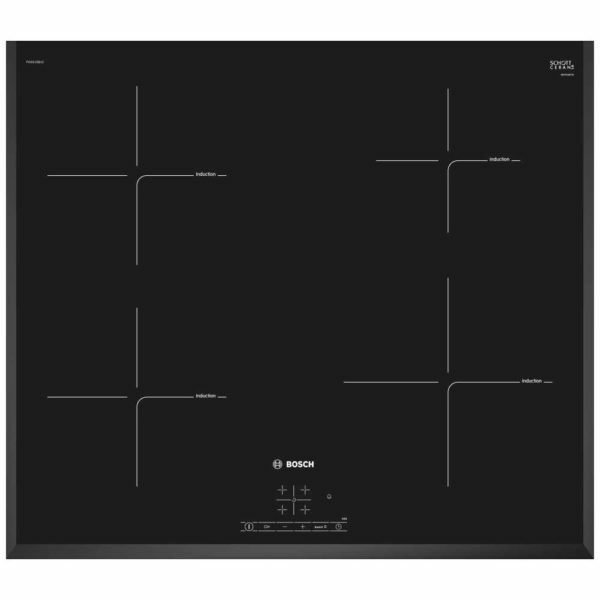 Touch controls provide precise and fine control of the power and boost functions provide that extra surge of power when you need it. 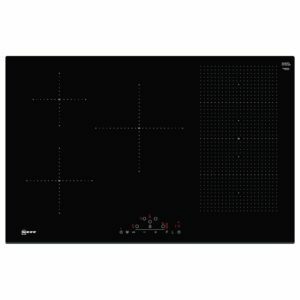 With automatic pan recognition there is no energy wasted, making it economical as well as powerful. 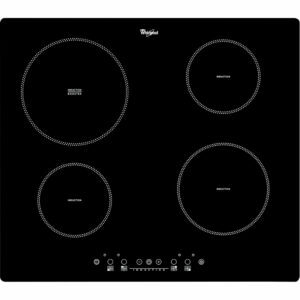 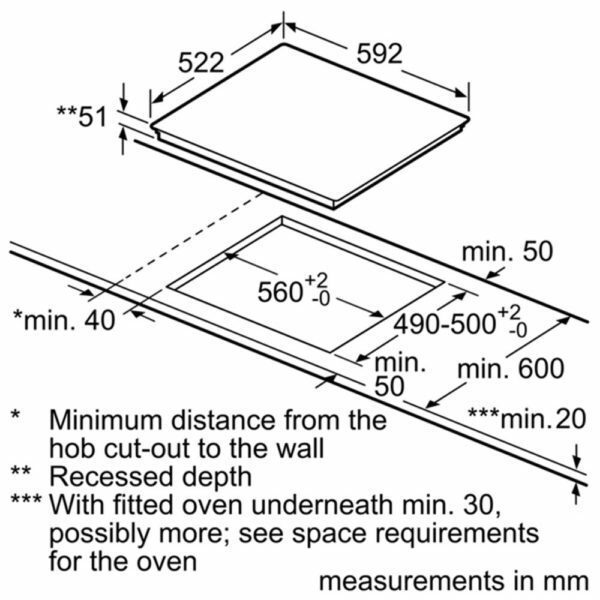 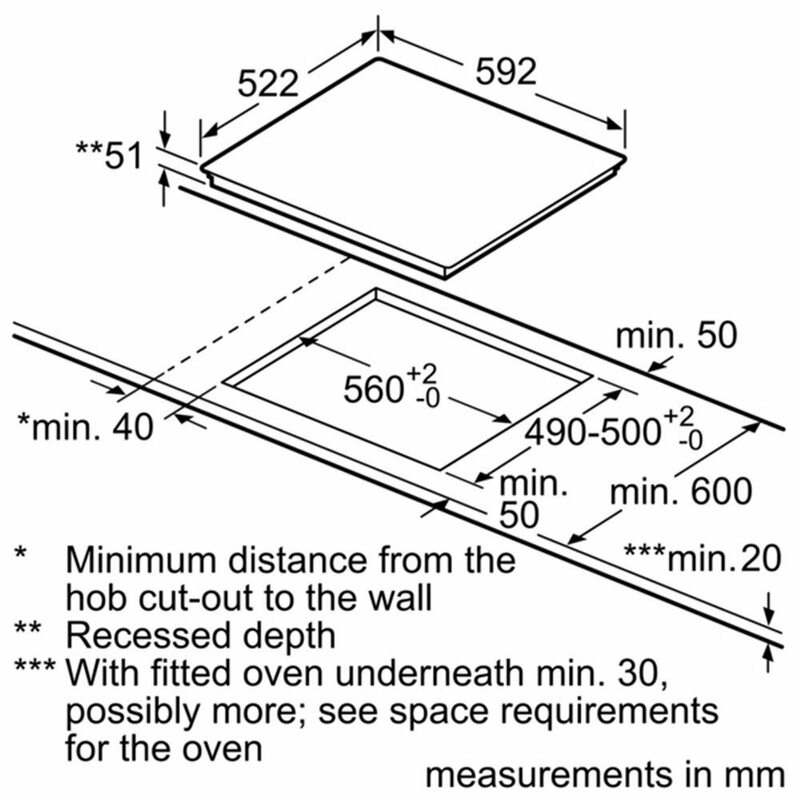 Also, thanks to DirectSelect you can correct your hob temperature with a single touch. 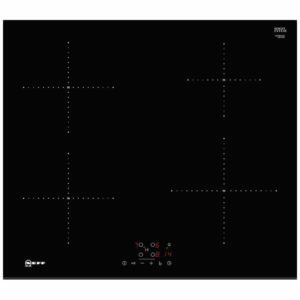 No more scrolling up and down just simply press one button to select the right heat level – perfect!